MINT CONDITION!!! 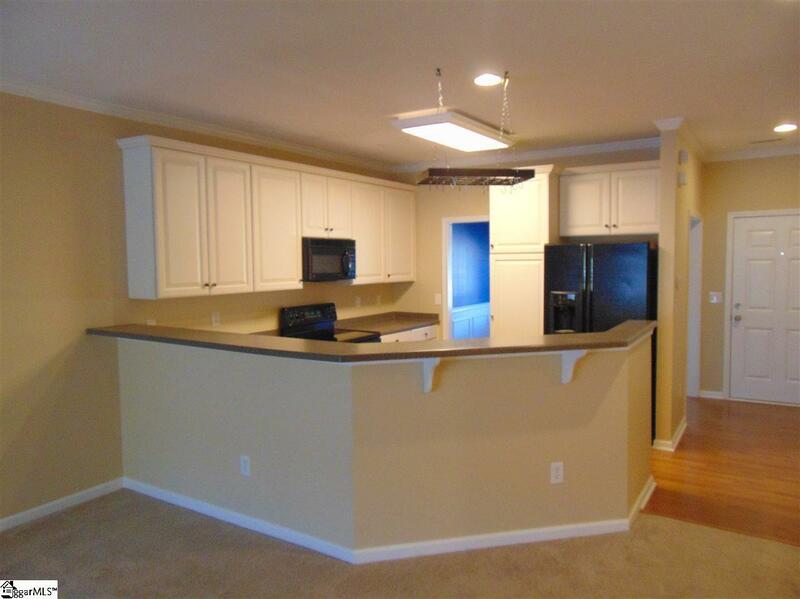 Great low maintenance easy living Gated townhome in beautiful Riverwood Farms. You will also be astounded by the long list of amenities in This townhouse, that are not found in most others in this gated community. 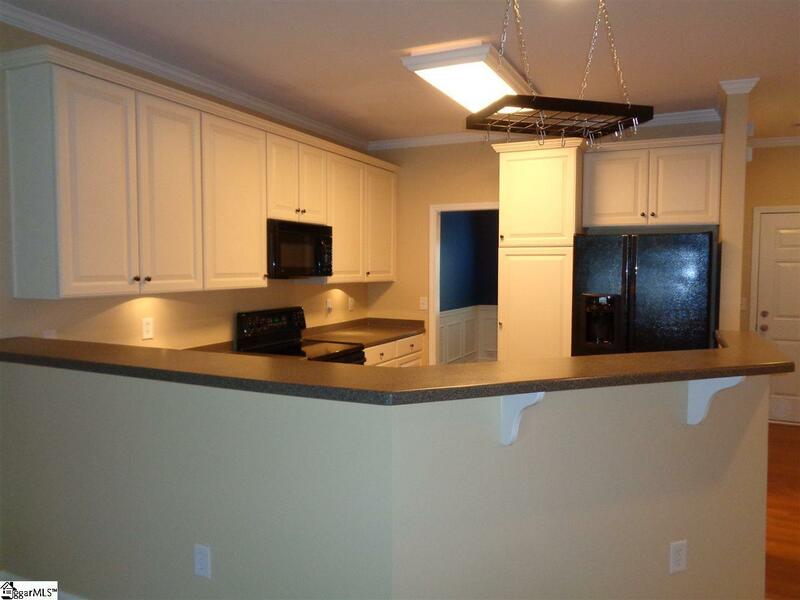 This TOTALLY UPDATED townhome features new paint throughout, all new carpet throughout, Four bedrooms (the fourth could be a bonus room), sunroom, media room and large screened porch. You enter the home into a nice foyer with laminate hardwood flooring & 9ft. ceilings. Just off the foyer you have a dining room with nice moldings, laminate hwd floors, and a bay window with plantation shutters. Just off the dining room is the kitchen that features 9ft. ceilings, recessed lighting, solid surface countertops, tons of tall cabinets with built-in pantry, roll out shelving on the base cabinets and a bar area perfect for barstools. 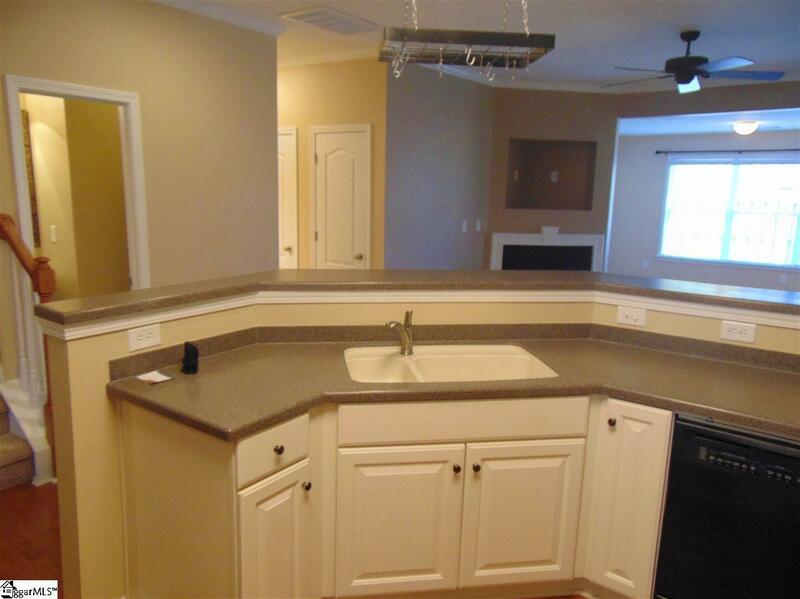 The kitchen overlooks the large family room that features a gas log fireplace and 9ft. ceilings and a sunroom with lots of windows and laminate hwd flooring. The sunroom has a door that leads to the large screened-in porch with a beautiful pebble floor. The screened-in porch overlooks a wonderful private fenced in courtyard with new plush green sod. The main floor also features a Master bedroom with tremendous walk-in closet, full bath that has ceramic tile flooring, Jacuzzi tub, double bowl vanity, glassed in shower and built-in shelving. The last feature of the main floor is a wonderful half bath. Upstairs features three large bedrooms , skylights, full bath and a large media room/office/bedroom & a large bonus room w/skylights. One of the bedrooms could serve as a bonus room if needed. This unit also features a two car garage w/seal coated garage floor, built-in intercom and stereo system, security system, central vaccumm, Zoned HVAC, -Central vacuum up and down stairs, Intercom/CD/music system through out, Security system, Jacuzzi tub, Custom storage in bath and linen closets, Fenced in backyard with screened porch, Study/media/ or optional bedroom upstairs, Gas logs, New gas water heater, New garbage disposal, New garage door, New stain master carpet with transferable warranty, Sought after schools. Don't wait. This one will not last long in this prestigious east-side community and is in BETTER THAN NEW CONDITION! The community features a clubhouse, pool, tennis courts, volleyball court, picnic tables and playground. Great school district in sought after area. Conveniently located close to Pelham Rd., I85 and GSP International Airport. Don't wait. This one will not last long in this prestigious east-side community. 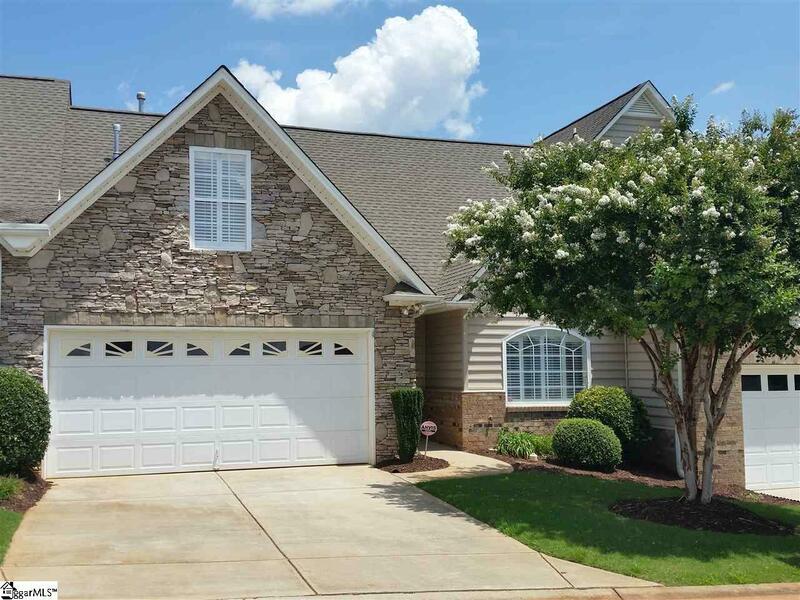 Listing provided courtesy of Bryan Deyoung of Bhhs C Dan Joyner - Pelham.